One of Special Olympics Kentucky’s most popular fundraisers – The Magical Disney Getaway Raffle – is back for another year. You could win an amazing week at Walt Disney World Resort. Tickets are just $10 each. 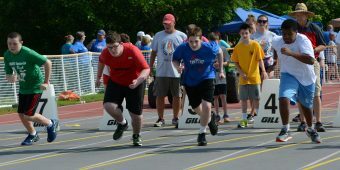 More than 1,500 athletes will celebrate 25 years of competition at Eastern Kentucky University when the State Summer Games return to the Richmond campus May 31-June 2. 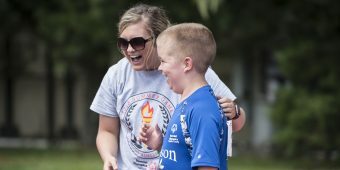 Kentucky gymnasts Tonya Cornett and Lee Dockins claimed five medals each at the 2019 Special Olympics World Summer Games in Abu Dhabi and won them under the tutelage of Lexington coach Mary Fehrenbach. Louisville Metro Police Detective and longtime Special Olympics volunteer Brad Woolridge represented the state in Abu Dhabi for the 2019 World Summer Games Law Enforcement Torch Run Final Leg. 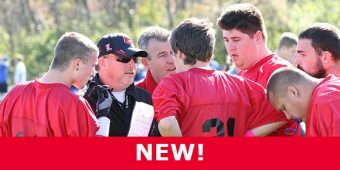 Find all the information coaches need to be successful all in one place — coaching tips, clinic dates, sports sign ups and more in the Coaches Digest. 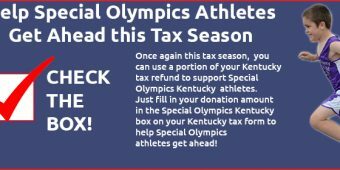 Once again this tax season, you can support our athletes by adding your donation to the Special Olympics Kentucky line on your Kentucky tax form. 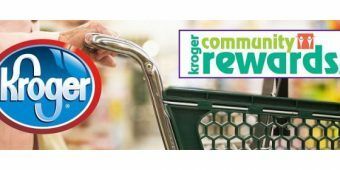 Kroger has made changes to its popular Community Rewards Program. 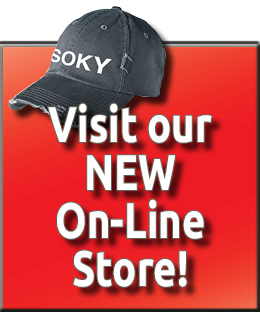 Check now to make sure you are still shopping to support Special Olympics athletes. We’ve made changes to our standard Class A Volunteer form. Now one form covers all key local program volunteers as well as all Unified Partners. The form must be completed every three years. In the interest of the safety of our athletes, SOKY has instituted new recreation swimming guidelines for programs participating in or travelling to Special Olympics events. 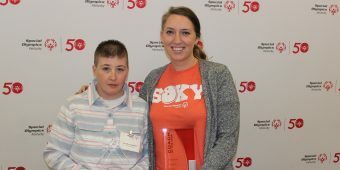 Jennifer Hamilton of Owensboro and Leigh Toby of Murray were named the 2018 Special Olympics Kentucky Athlete and Coach of the Year, the highest honors presented by the organization.